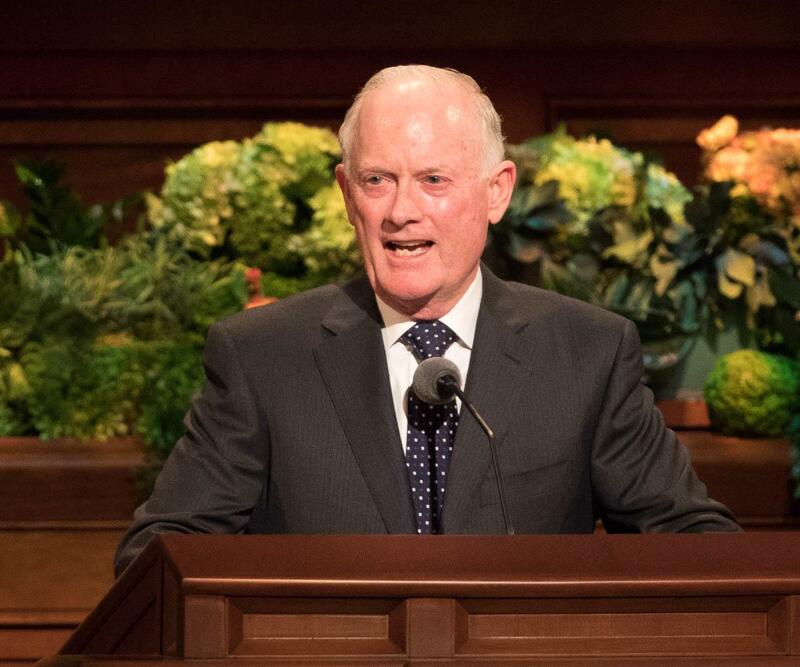 The Lord would have you establish a strong quorum. As He gathers His children, they need a place to belong and grow. Andre attended the then-recently created Mochudi Branch in Botswana, Africa, alone. But the branch was a loving, tight-knit group consisting of about 40 members.2 They welcomed Andre with open arms. 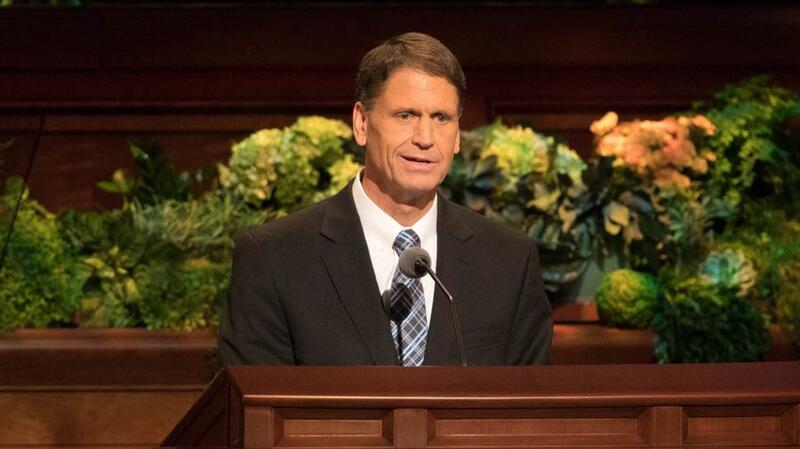 He received the missionary lessons and was baptized. It was wonderful! 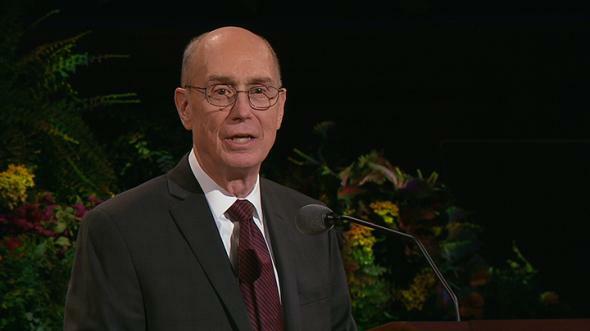 Every priesthood holder, regardless of his situation, benefits from a strong quorum. 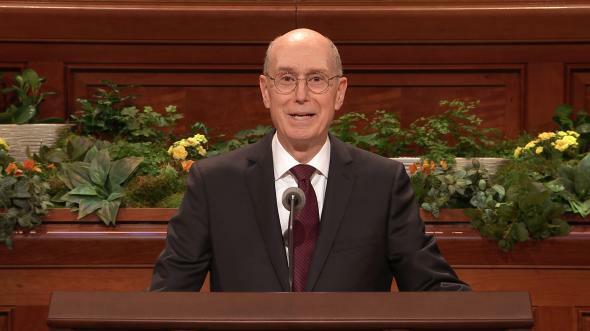 My young brothers who hold the Aaronic Priesthood, the Lord would have you establish a strong quorum, a place of belonging for each and every young man, a place where the Lord’s Spirit is present, a place where all quorum members are welcome and valued. As the Lord gathers His children, they need a place to belong and grow. Each of you quorum presidency members lead the way as you seek inspiration4 and develop love and brotherhood among all quorum members. You give special attention to those who are new members, who are less active, or who have special needs.5 With priesthood power, you build a strong quorum.6 And a strong, united quorum makes all the difference in the life of a young man. No! No one can be left behind! The Lord loves each young man and each young woman. We, as priesthood holders, are the Lord’s hands. We are the Church support to home-centered efforts. When there is limited support at home, priesthood quorums and other leaders and friends watch over and support each individual and family as needed. I have seen it work. I have experienced it. When I was six, my parents divorced and my father left my mother with five young children. My mother began working to provide for us. She needed a second job for a period of time, as well as additional education. There was little time for her to nurture. But grandparents, uncles, aunts, bishops, and home teachers stepped up to help my angel mother. And I had a quorum. I am so grateful for my friends—my brothers—who loved and supported me. 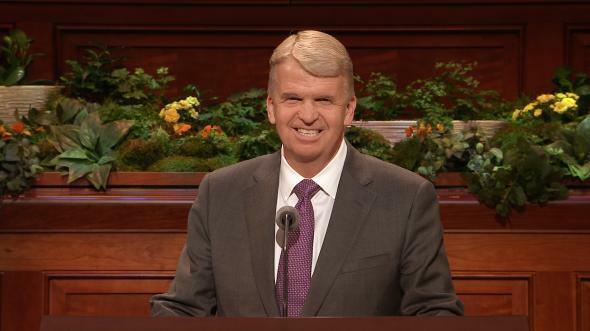 My quorum was a place of belonging. Some may have considered me a long shot and an underdog because of my family situation. Maybe I was. But priesthood quorums changed those odds. My quorum rallied around me and blessed my life immeasurably. There are long shots and underdogs all around us. Perhaps we all are in one way or another. But each of us here has a quorum, a place where we can both receive strength and provide strength. The quorum is “all for one and one for all.”8 It is a place where we instruct each other, serve others, and build unity and brotherhood as we serve God.9 It is a place where miracles happen. I would like to tell you about some of the miracles that occurred in Andre’s quorum in Mochudi. 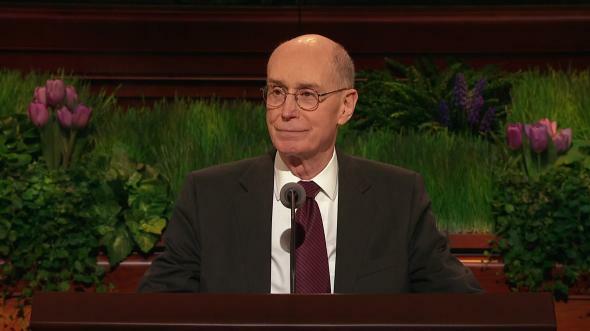 As I share this example, watch for principles that strengthen every priesthood quorum that applies them. 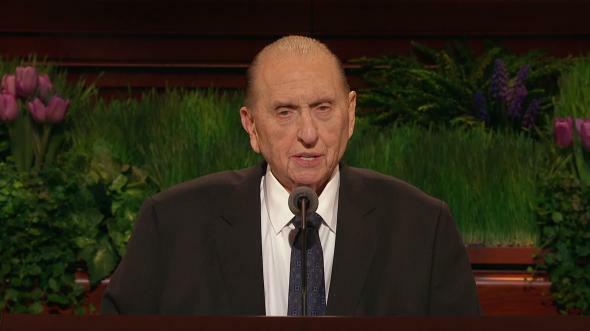 After Andre was baptized, he accompanied the missionaries as they taught four other young men, who were also baptized. Now there were five young men. They began strengthening each other and the branch. A sixth young man, Thuso, was baptized. Thuso shared the gospel with three of his friends, and soon there were nine. In Mochudi, a 10th young man soon joined the Church. The missionaries found the 11th. And the 12th young man was baptized after seeing the gospel’s effect on his friends. All 12 young men were gathered and baptized within two years of each other. Each was the only member of the Church in his family. 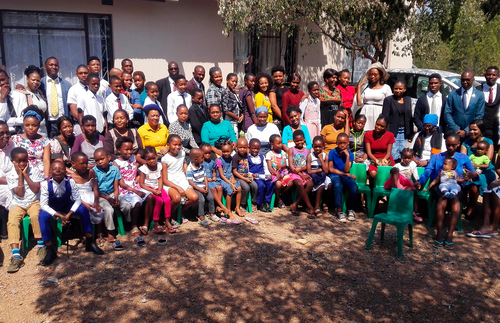 But they were supported by their Church family, including President Rakwela,16 their branch president; Elder and Sister Taylor,17 a senior missionary couple; and other branch members. 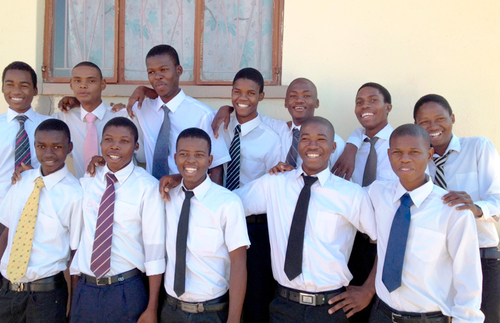 Brother Junior,18 a quorum leader, invited the young men to his home on Sunday afternoons and mentored them. The young men studied the scriptures together and held regular home evenings. Brother Junior took them to visit members, people being taught by the missionaries, and anyone else who needed a visit. All 12 young men piled into the back of Brother Junior’s truck. He dropped them off at homes in companionships of two or three and picked them up later. Even though the young men were just learning about the gospel and didn’t feel they knew much, Brother Junior told them to share one or two things they did know with the people they visited. These young priesthood holders taught, prayed, and helped watch over the Church.19 They fulfilled their priesthood responsibilities and experienced the joy of serving. Together they set a goal that they would all serve missions. Since they were the only Church members in their families, they had many obstacles to overcome, but they helped each other through them. One by one, the young men received mission calls. Those who left first wrote letters home to those still preparing, sharing experiences and encouraging them to serve. Eleven of the young men served missions. These young men shared the gospel with their families. 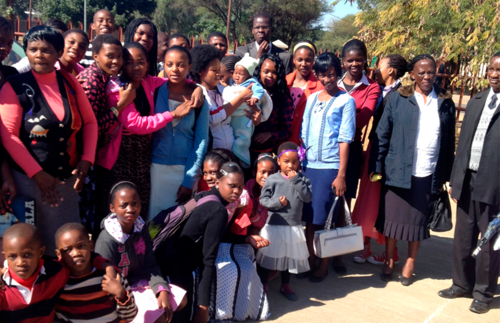 Mothers, sisters, brothers, friends, as well as people they taught on their missions, were converted and baptized. Miracles occurred and countless lives were blessed. I can hear some of you thinking that perhaps such a miracle could happen only in a place like Africa, a fertile field where the gathering of Israel is hastening. However, I testify that the principles applied in the Mochudi Branch are true anywhere. Wherever you are, your quorum can grow through activation and sharing the gospel. When even one disciple reaches out to a friend, one can become two. Two can become four. Four can become eight. And eight can become twelve. Branches can become wards. 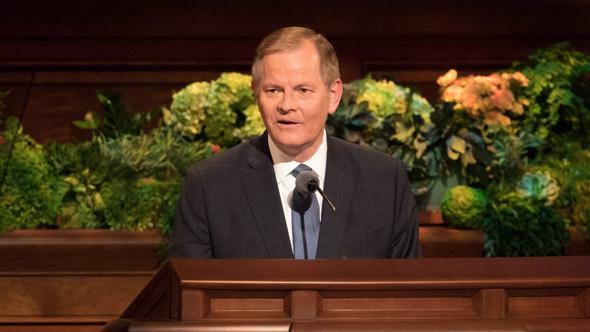 The Savior taught, “Where two or three [or more] are gathered together in my name, … behold, there will I be in the midst of them.”21 Heavenly Father is preparing the minds and hearts of people all around us. We can follow promptings, extend a hand of fellowship, share truth, invite others to read the Book of Mormon, and love and support them as they come to know our Savior. It has been almost 10 years since the Mochudi Band of Brothers started their journey together, and they are still a band of brothers. It is my prayer that we will accept the Lord’s invitation to be united with Him in our priesthood quorums so that each quorum might be a place of belonging, a place of gathering, a place that grows. Jesus Christ is our Savior, and this is His work. I so testify in the name of Jesus Christ, amen. See Mark and Shirley Taylor, comp., The Band of Brothers (Mochudi Branch conversion stories and testimonies, 2012–13), 4, Church History Library, Salt Lake City. Personal correspondence, Letanang Andre Sebako, Band of Brothers resource files, 2011–19, Church History Library, Salt Lake City. 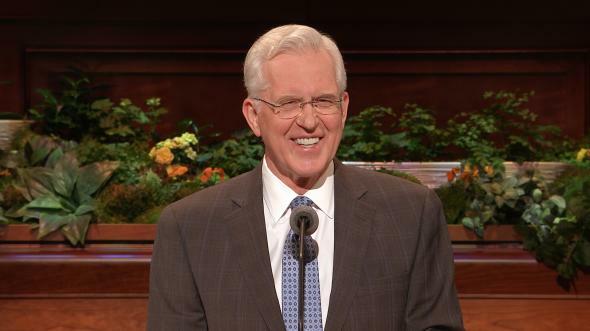 President Boyd K. Packer said: “When a man holds the priesthood, he belongs to something bigger than himself. It is something outside himself to which he can make a complete commitment” (“The Circle of Sisters,” Ensign, Nov. 1980, 109–10). 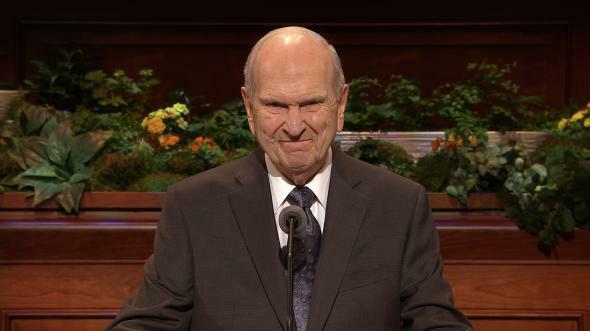 President Russell M. Nelson explained how to seek revelation and then stated, “As you repeat this process day after day, month after month, year after year, you will ‘grow into the principle of revelation’” (“Revelation for the Church, Revelation for Our Lives,” Ensign or Liahona, May 2018, 95; see also Teachings of Presidents of the Church: Joseph Smith , 132). See Handbook 2: Administering the Church (2010), 8.3.2. Others help also, including bishopric members and advisers. 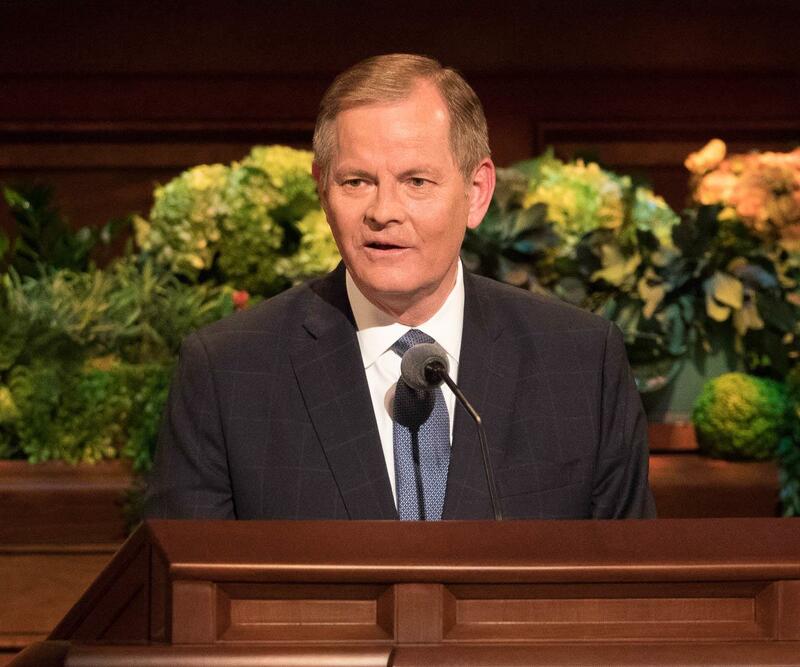 Elder Ronald A. Rasband noted that one of the benefits of the restructuring of the Melchizedek Priesthood quorums, announced on March 31, 2018, is to “allow the bishop to delegate more responsibilities to the elders quorum and Relief Society presidents so that the bishop and his counselors can focus on their primary duties—particularly presiding over the young women and the young men who bear the Aaronic Priesthood” (“Behold! A Royal Army,” Ensign or Liahona, May 2018, 59). Angels will also help. 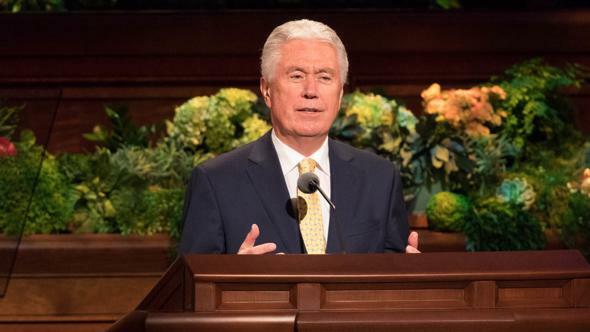 Aaronic Priesthood holders hold the keys of the ministering of angels (see Doctrine and Covenants 13:1; see also Dale G. Renlund and Ruth Lybbert Renlund, The Melchizedek Priesthood , 26). Elder Jeffrey R. Holland said: “Usually [ministering angels] are not seen. Sometimes they are. But seen or unseen they are always near. Sometimes their assignments are very grand and have significance for the whole world. Sometimes the messages are more private. Occasionally the angelic purpose is to warn. 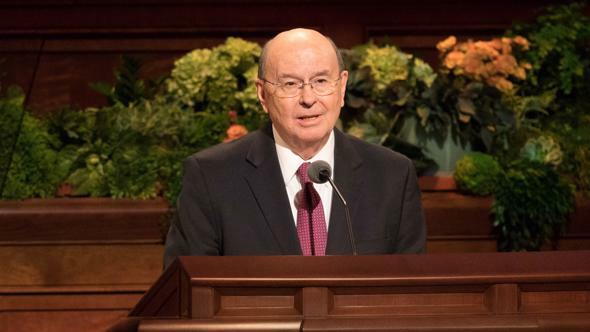 But most often it is to comfort, to provide some form of merciful attention, guidance in difficult times” (“The Ministry of Angels,” Ensign or Liahona, Nov. 2008, 29). If you desire such help, you can “ask, and ye shall receive” (John 16:24). 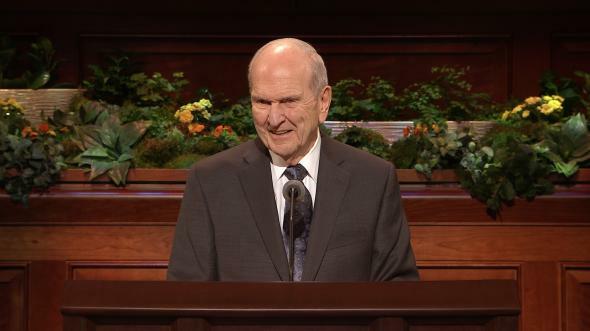 See Russell M. Nelson, “Opening Remarks,” Ensign or Liahona, Nov. 2018, 7–8. See Alexandre Dumas, The Three Musketeers (1844). 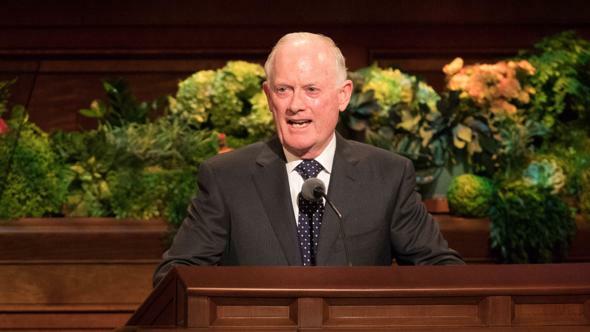 See D. Todd Christofferson, “The Power of the Book of Mormon” (address given at the seminar for new mission presidents, June 27, 2017). Thuso Molefe, in Taylor, The Band of Brothers, 22. Oratile Molosankwa, in Taylor, The Band of Brothers, 31–32. Mark and Shirley Taylor, Idaho, USA. Cilvester Junior Kgosiemang, Mochudi, Botswana. See Doctrine and Covenants 20:46–47, 53–54. Personal correspondence, Letanang Andre Sebako, Band of Brothers resource files. Katlego Mongole, in “Band of Brothers 2nd Generation” (unpublished compilation), 21.